On this page you can find some previews of some of my published work for companies all accross the UK. I completed photography for staff members of The CAA accross both their London office and Gatwick office. Photographs were required of staff during an interview process explaining more about their position within the company. 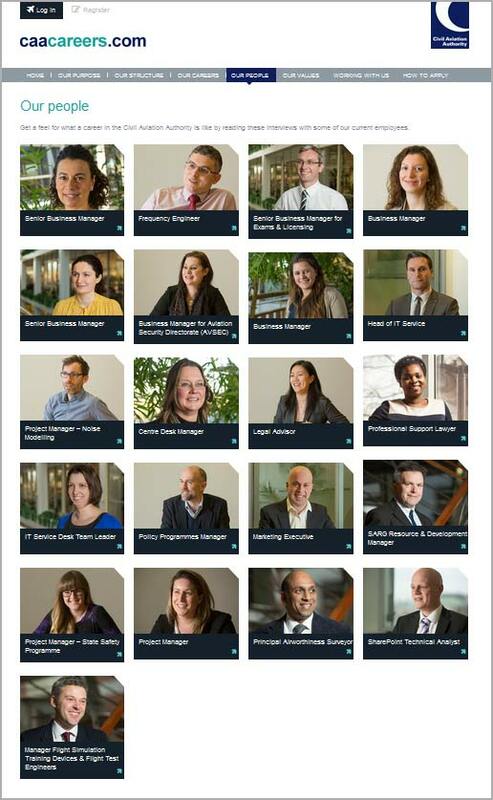 The photos were to be used on the “Our People” page on their new careers website. I completed photography for Kube Kitchens based in Dublin. I flew into Dublin and spent 3 days photograping their amazing showrooms. 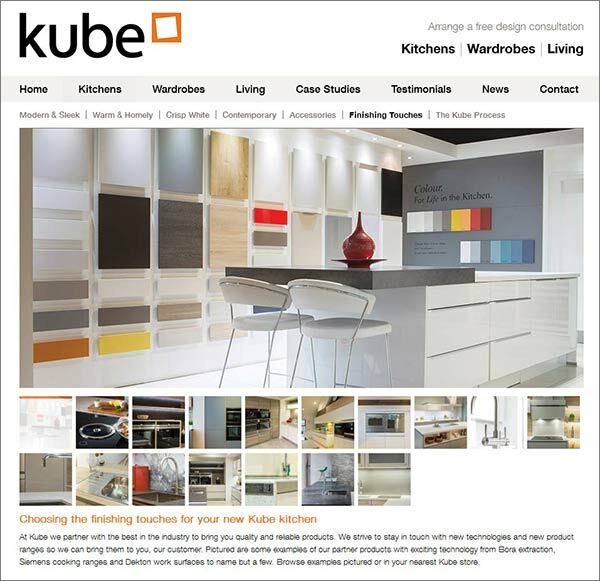 Images were then used accross Kube Kitchens new website and portfolio. 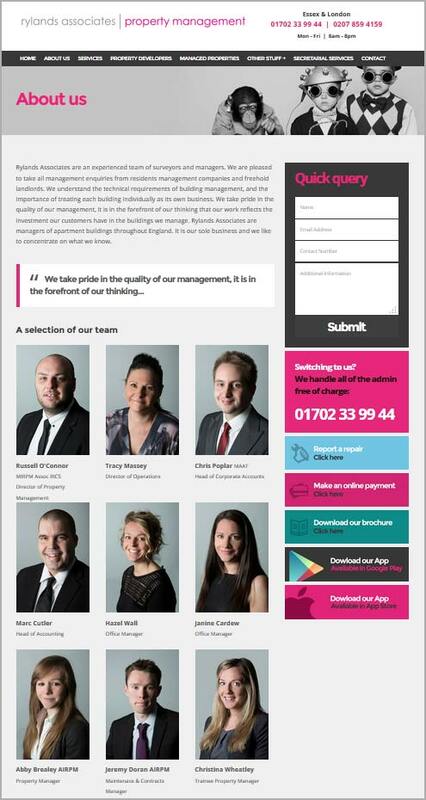 Rylands Associates asked me to capture professional headshots of the staff, for use on their “About Us” web page. 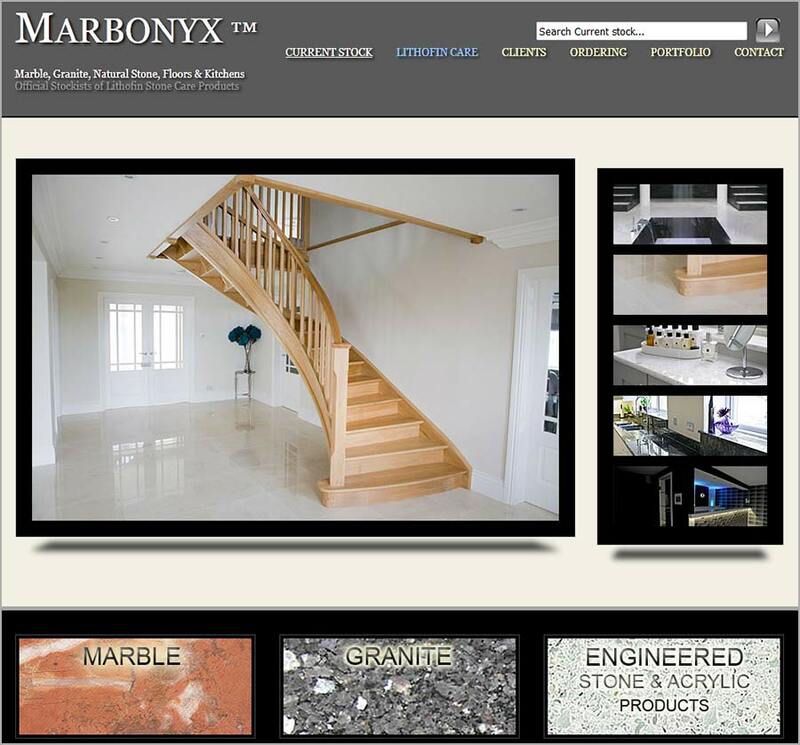 I have completed multiple jobs for Marbonyx based in Rochford, Essex. I have completed many interior shoots, photographing high quality kitchen, bathroom and stair case installs accross the UK. Images were for use on both the web portfolio, as well as their hard portfolio for their showroom in Rochford. 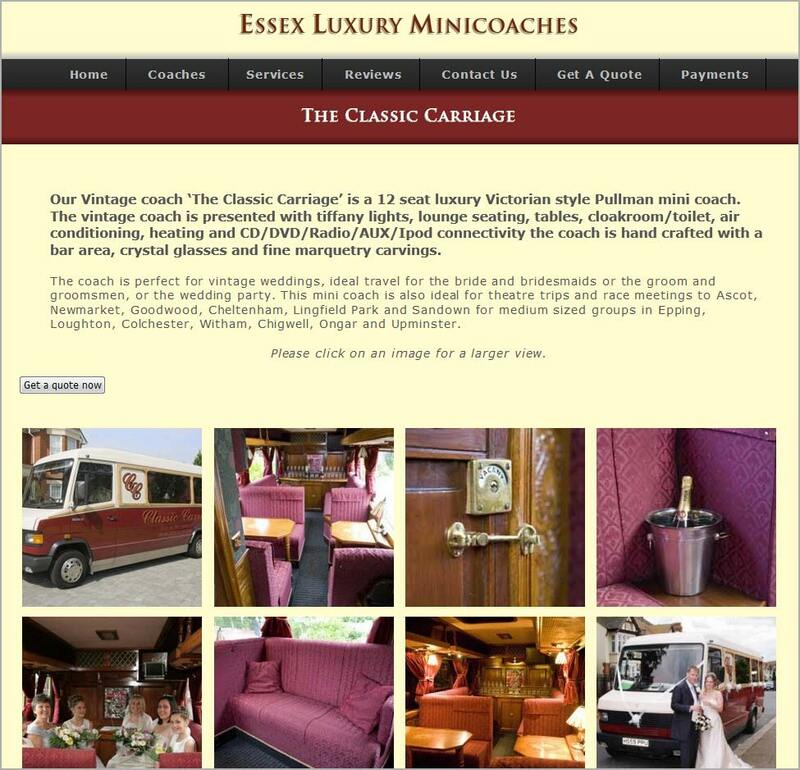 I completed a photoshoot for Essex Luxury Minicoaches photographing their range of buses and coaches for their portfolio on their website.